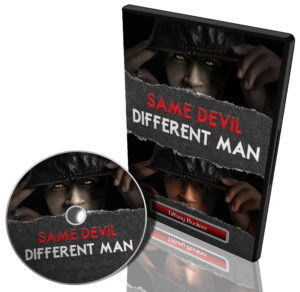 FINALLY!!! 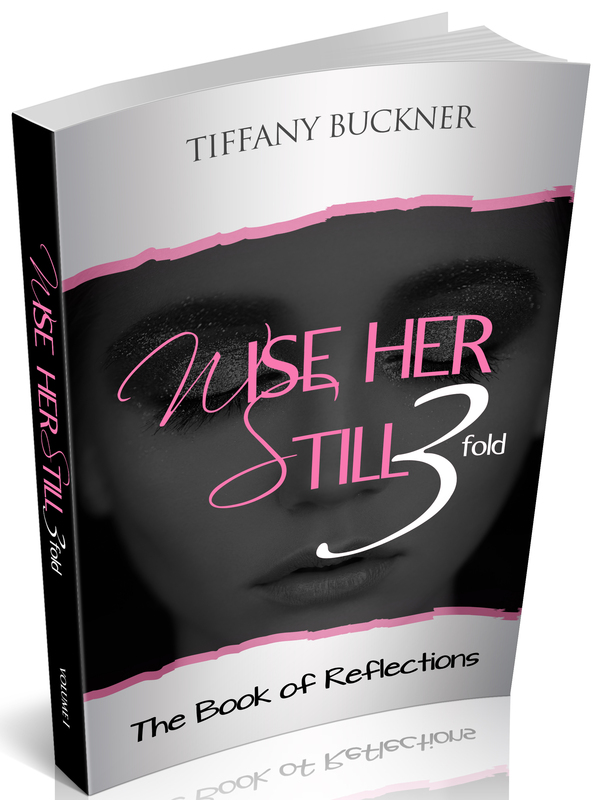 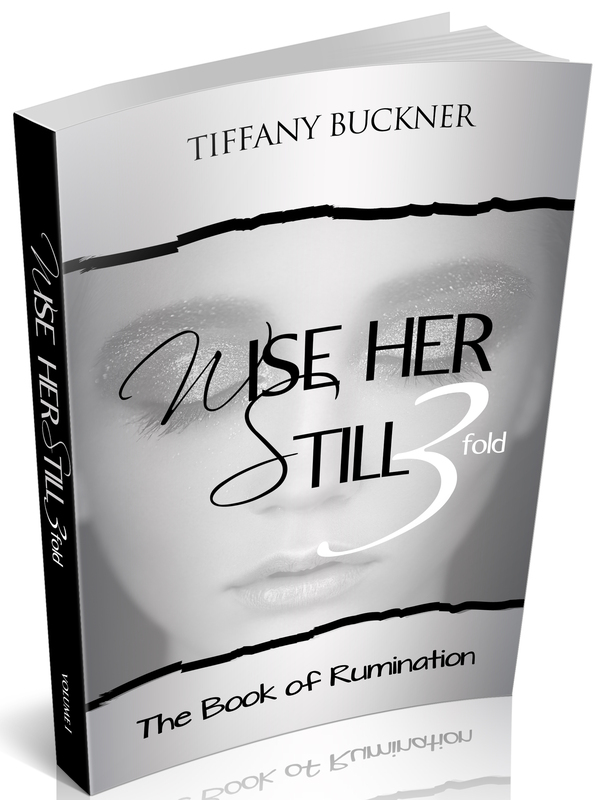 Wise Her Still Three-Fold Plus New Music is Now Available! 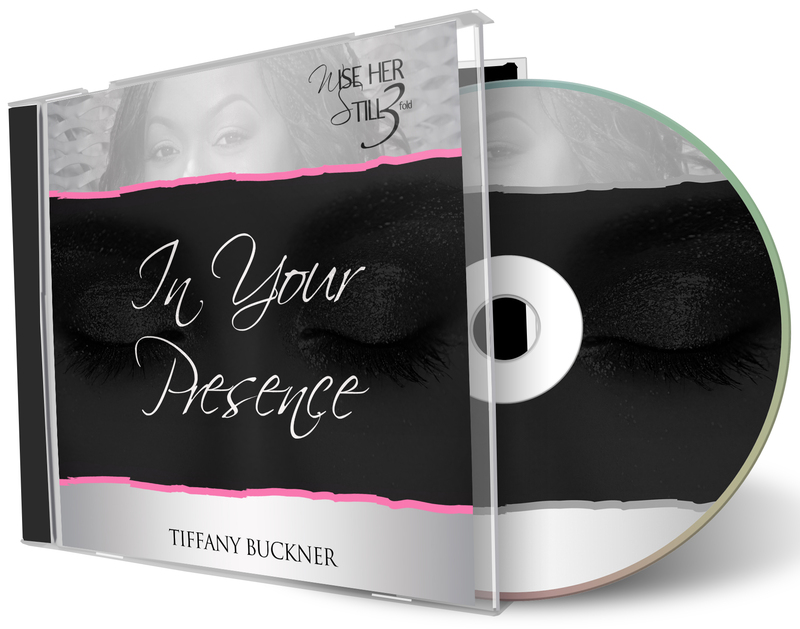 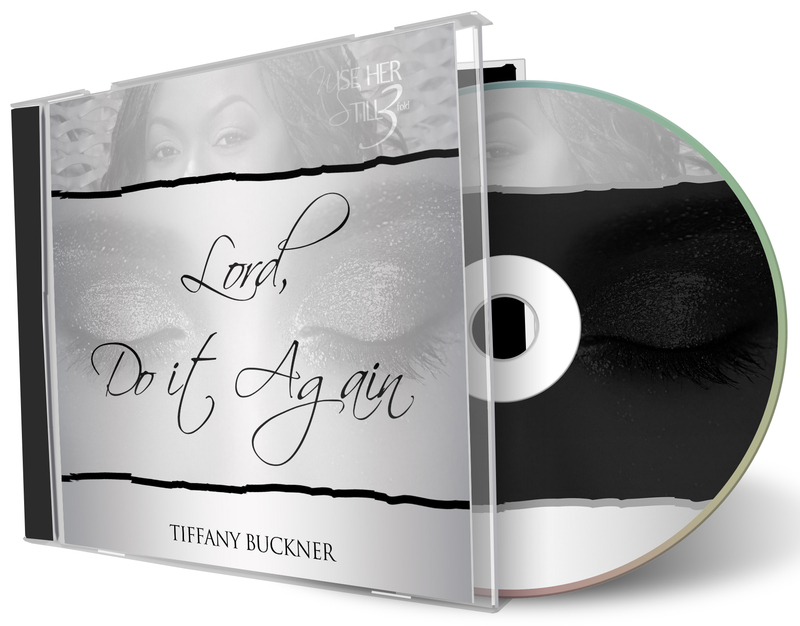 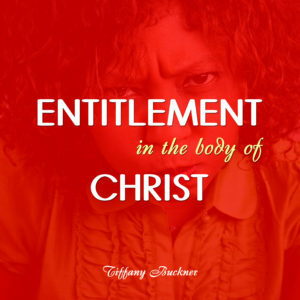 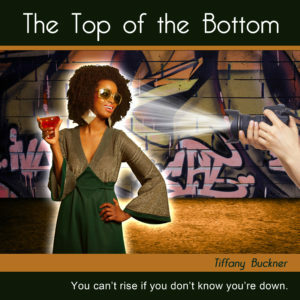 Check out some of the hottest trending audio messages from Tiffany Buckner. 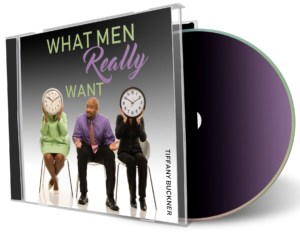 Click the image below to visit its store page. 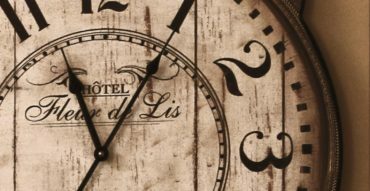 Please check back for changes. 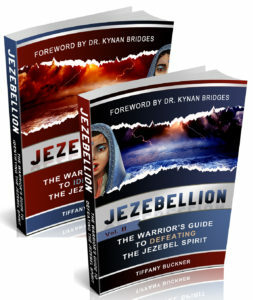 You can purchase both books in e-book format by clicking here or if you prefer to order the books in print, please click here. 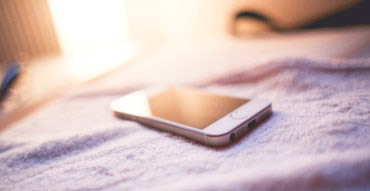 Please note that each link is an external link and will direct you to the proper website to finalize your purchase.